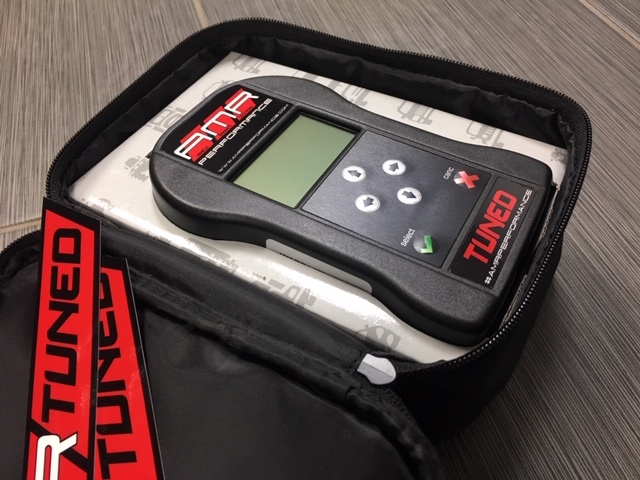 The MyGenius Handheld Programmer is designed to program your vehicle from the comfort of your own home with AMR Performance enhanced ECU software, also referred to as "tunes". 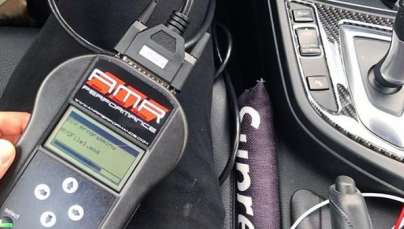 The MyGenius Handheld Programmer is designed to program your vehicle from the comfort of your own home with AMR Performance enhanced ECU software, also referred to as “tunes”. In this case, you will DOWNLOAD the MANAGER off of our website under the SUPPORT tab. 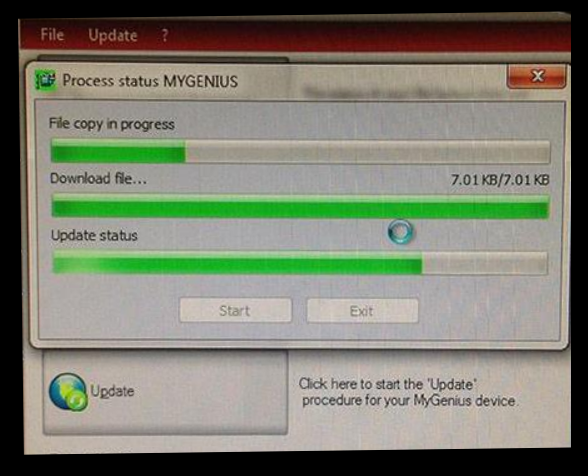 The USB storage device contains the MyGenius software. 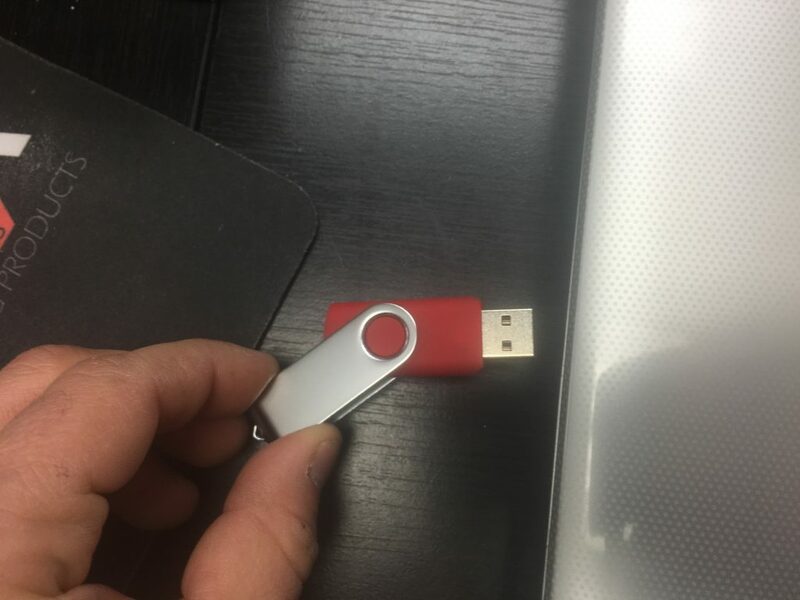 Plug the USB storage device into your computer and install the software. 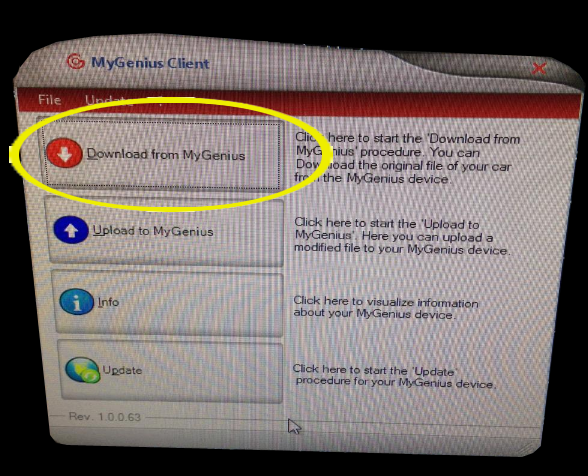 Disconnect the MyGenius from your computer and walk out to your vehicle. 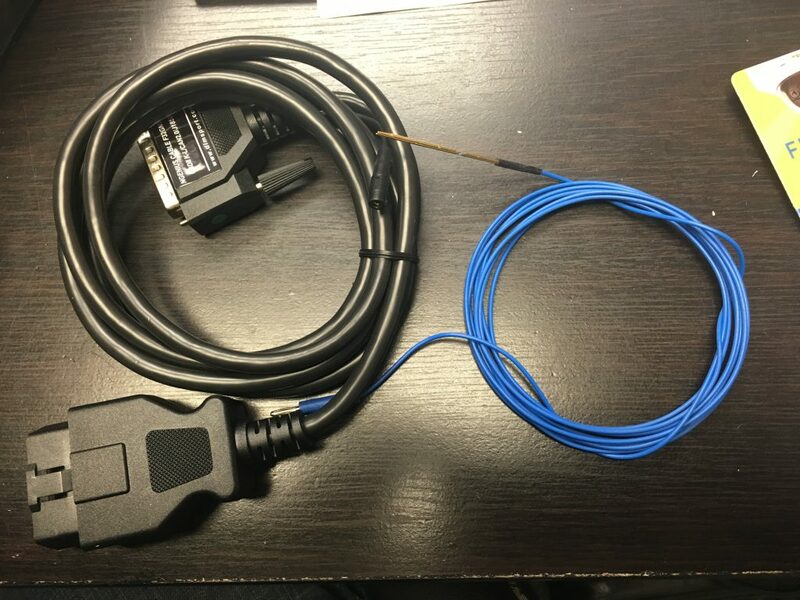 Open the driver side door and locate your vehicles OBD2 (On Board Diagnostic Cable) which can be found under the driverside dashboard. 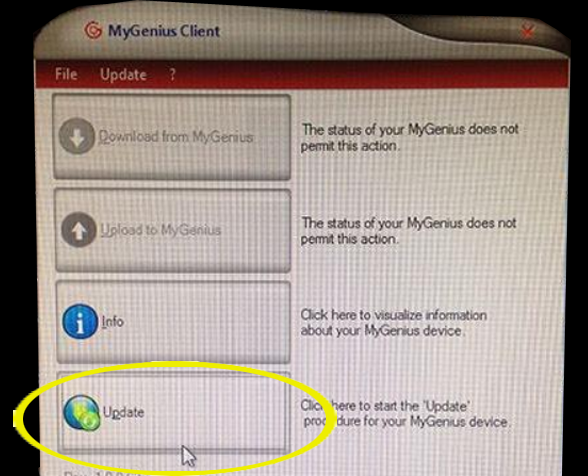 PLEASE NOTE: When the MyGenius prompts you to turn the switch on dashboard, go to POSITION 2 with your key. DO NOT START THE CAR. 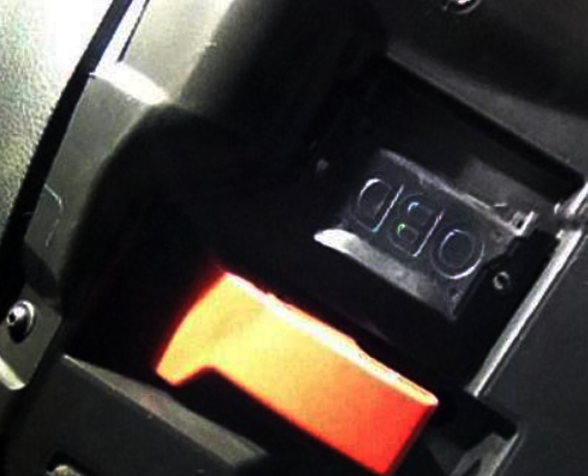 w/ KEYLESS GO: Push the button twice, DO NOT PUT FOOT ON BRAKE PEDAL. 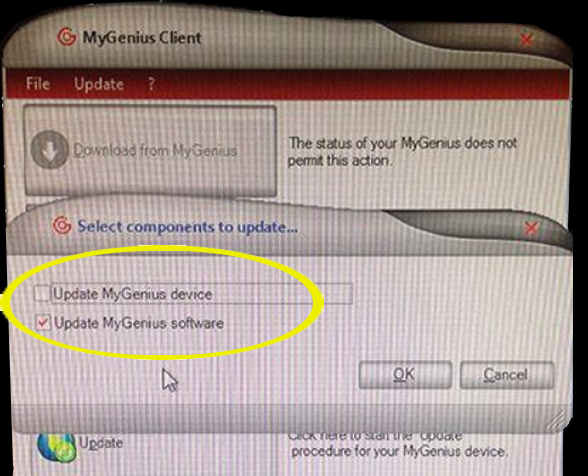 Now you can disconnect the MyGenius and go to your computer. 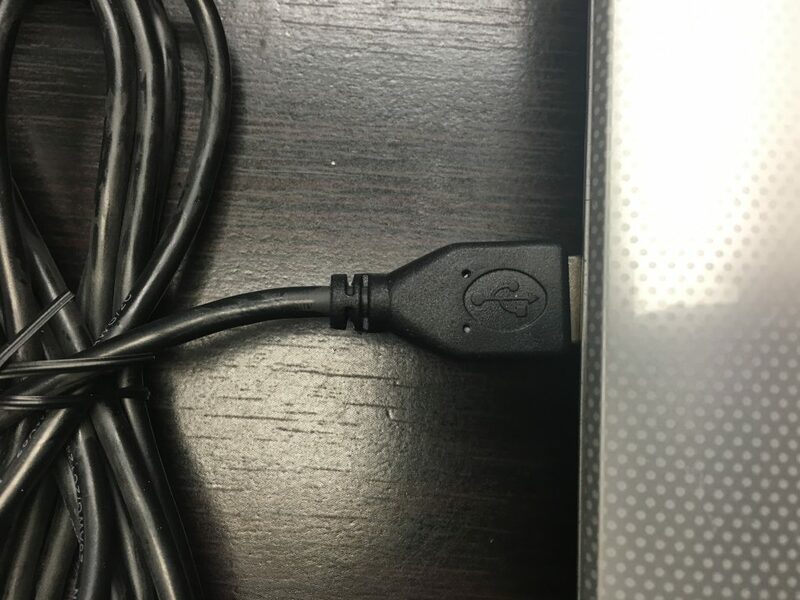 Plug the MyGenius into the computer using the USB communications connector. 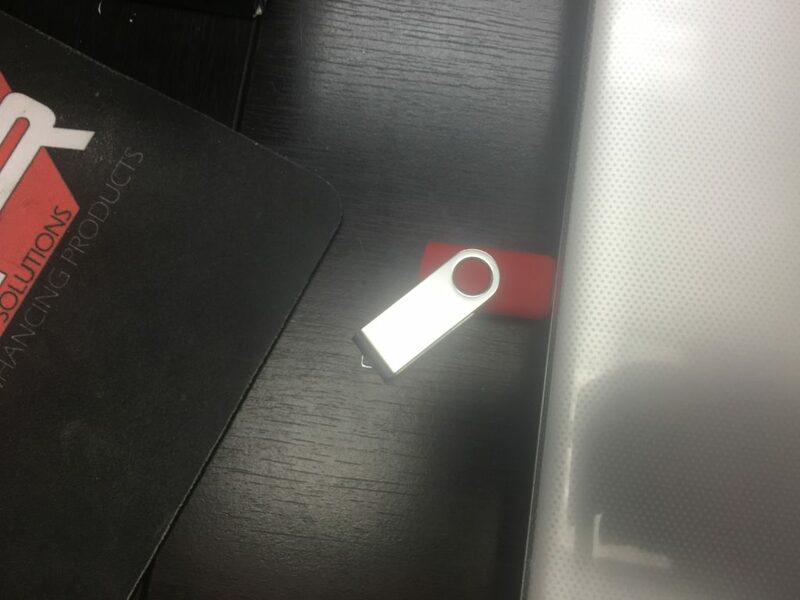 Once we receive the file, we will process your software (tune) file and send it back to you. 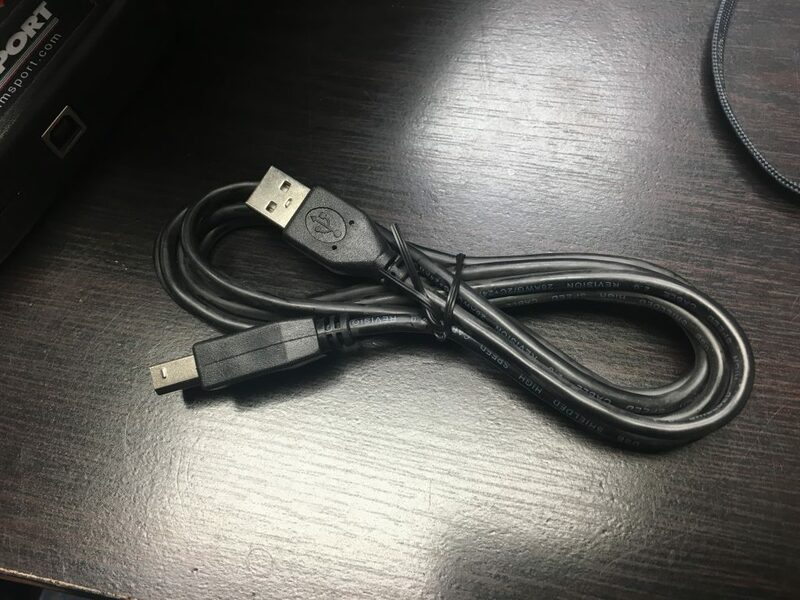 You will then upload to the MyGenius and “WRITE” it to your car. We will process and send you the file within 24 hours of you sending it. Click on UPLOAD on the MANAGER. Select the file(s) that was sent to you by AMR Performance. 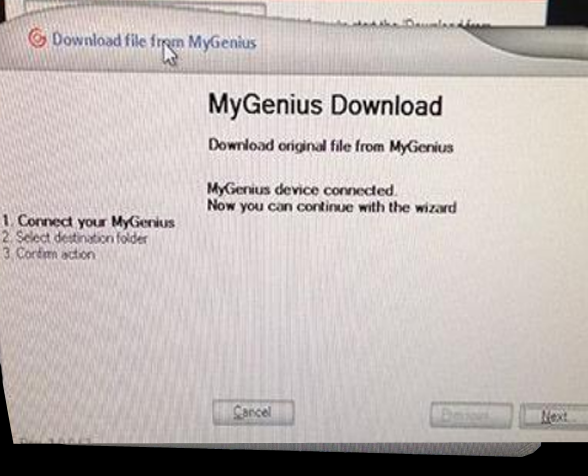 Click SAVE on the MYGENIUS. You will be prompt when it is completed. 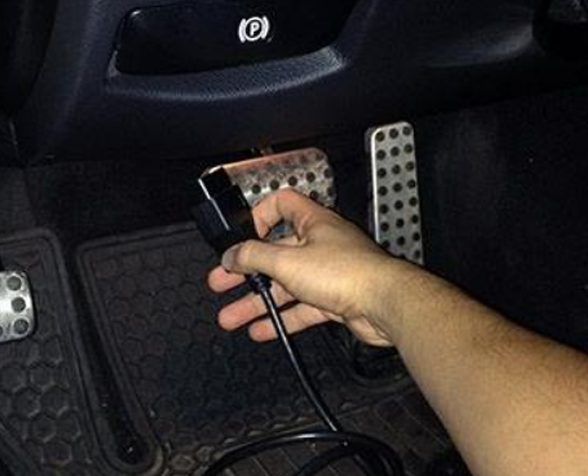 You can now go out to your car and plug in the MYGENIUS into the OBD2 port. Turn the key to position 2 (do not start the vehicle). The dash will light up and the fuel gauge to go to full. The handheld screen will light up and show the main menu. Click on the “WORK” then choose “WRITE“. Select which TUNE and follow the MYGENIUS screen prompts. 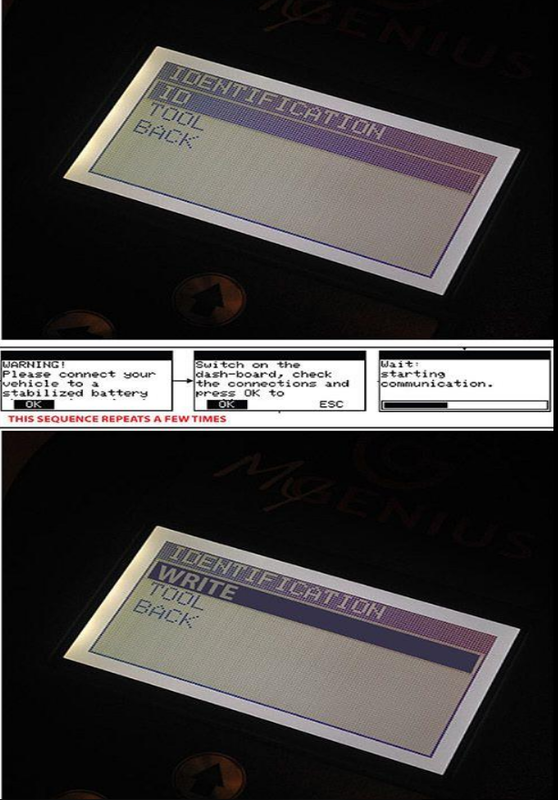 The MYGENIUS will tell you when the programming is completed. After the MYGENIUS programs the vehicle, you can turn the car off and unplug the handheld.